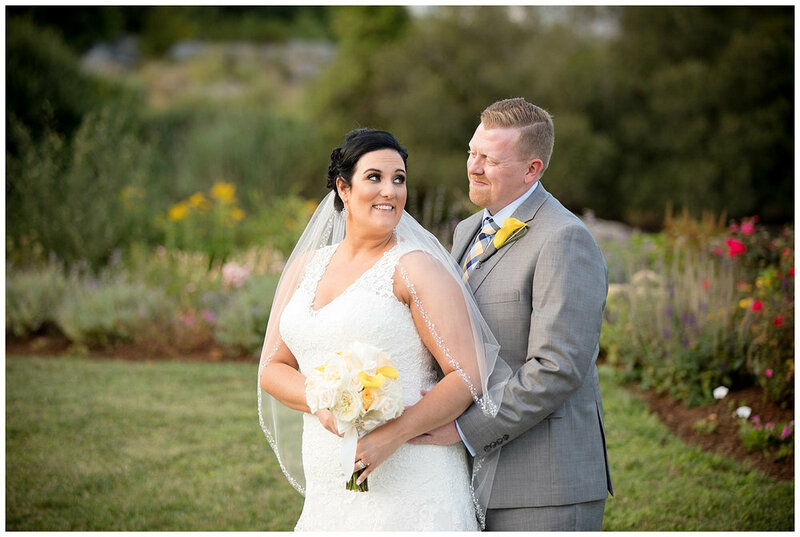 Pam & Kevin's beautiful wedding celebration at Hillside Country Club in Rehoboth was definitely one to remember! They planned the perfect celebration with the perfect group of family and friends. Days like this remind me why being a wedding photographer is, in my opinion, one of the greatest jobs ever. Hanging with this group was so much fun from the moment I arrived at the ridiculously beautiful suite that Pam and the girls had, until the very end. 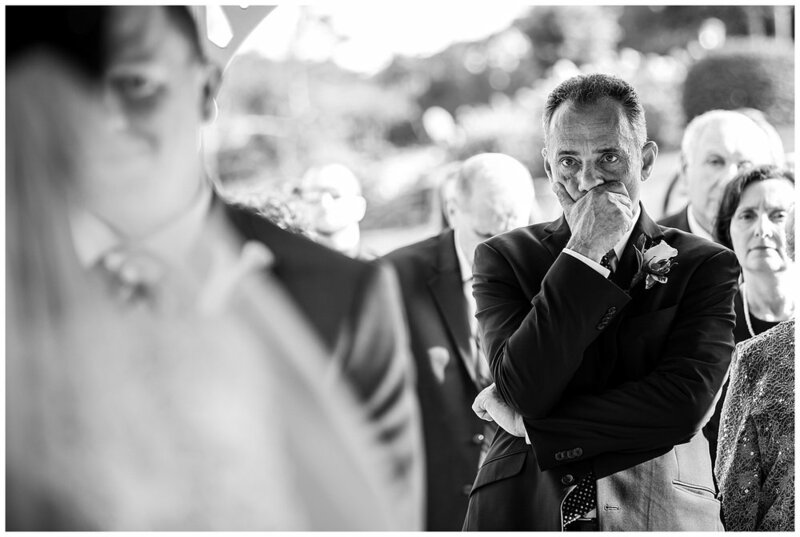 They were so into making fun photographs, and the emotion that ran strong throughout the day was really touching to capture. Pam & Kevin were a couple of the unlucky...(or lucky!?) passengers to be stuck at sea during hurricane Irma while returning from their honeymoon. I am so excited to share the photos with you now that you are home safe! 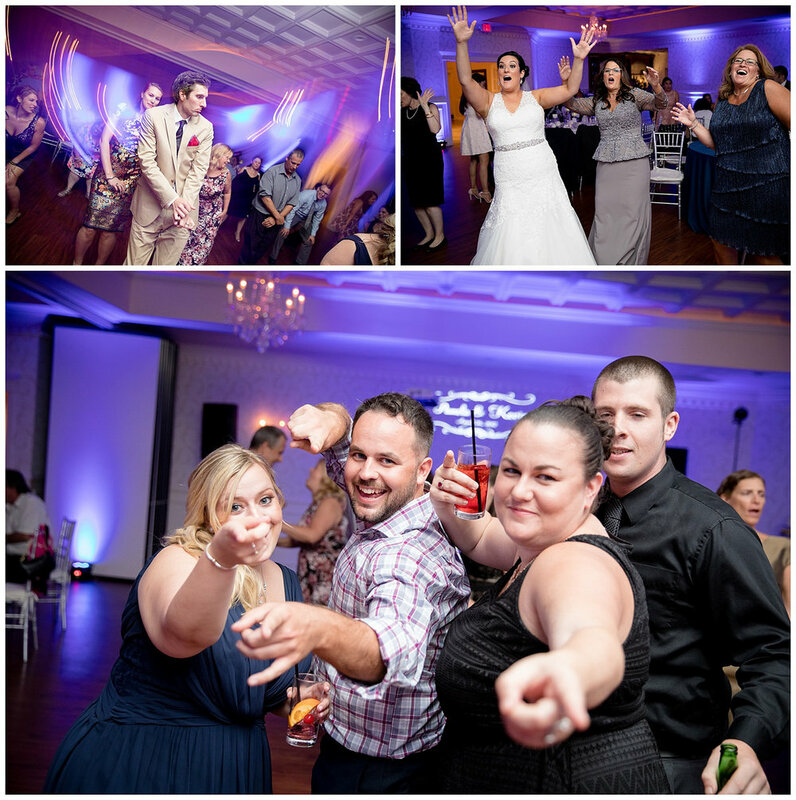 A special thank you to my friend Robert Castagna for capturing this wedding with me!